Acquainting participants with the recent concepts, legal principles, contracts, legislation and the necessary legal drafting rules. Enabling participants to acquire the language skills associated with the legal drafting of contracts, legislation, regulations and internal regulations of enterprises. Enabling participants to acquire the skills of drafting and writing contracts, regulations, legislation, how to select words and to structure sound legal sentences. Providing participants with practical and applied experiences and situations that enable them to form legal and legislative sentences in accordance with legally recognized forms. Directors of human resources, procurement and supply departments, heads of Legal affairs departments and units, and all those concerned in the conclusion of contracts and agreements with employees in the enterprise, suppliers or service providers or customers, clients and the public of the enterprise, and who works in the translation, contract and management consultant sections and legal professionals involved in the preparation of regulations, systems, legislation and internal policies, whether in the public and private sectors or community organizations, and civil society organizations eligibility and civil society organizations can get benefits of this training course . The personnel who are prepared and rehabilitated to take on the aforementioned tasks, and those who are desirous to develop their skills in the field can attend. The concept, characteristics and sections of the law. The concept, sources and types of legislation. 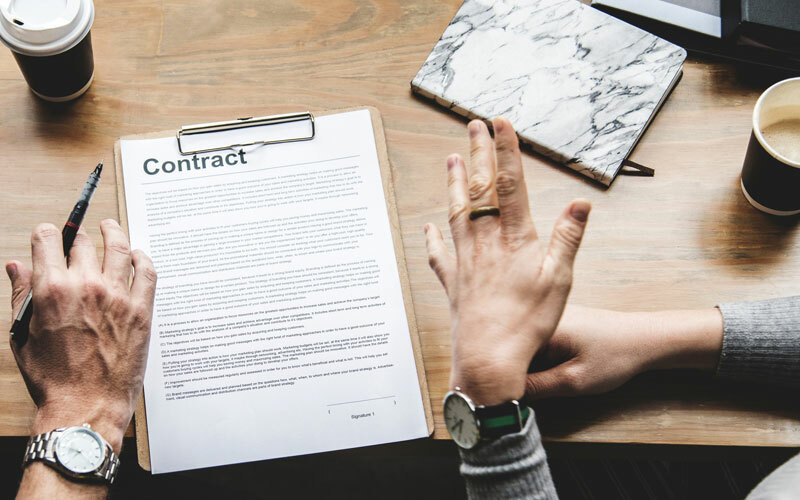 The concept, importance and types of contracts. The contract elements and contractual terms. The concept of legal drafting of contracts. The stages of drafting of contracts. Legal drafting methods and tools. Defects in the legislative drafting. The basics of writing legal contracts. General principles and rules of drafting. Drafting and writing of legal contracts. Necessary tools for developing legal writing skills. Method and rules of writing legal research procedures. Workshop for types of legal translation. Designing and tabulation of administrative regulations and decisions. The concept and importance of legal briefs. Controls of drafting of legal memoranda of all types. Technical principles and requirements for legal writing. Drafting and designing of legal briefs. The nature and characteristics of the legal sentence. Methods used in structuring constituting the legal sentence. Controls of the drafting of documents, documentation and legal papers. Controls of the formulation and phasing of contracts.